Reunited with Katie and Marc! I was thrilled to bump into Katie and Marc at Viv and Stuart's wedding recently. It's always such a joy to see couples whose wedding I shott, and it doesn't happen often enough. 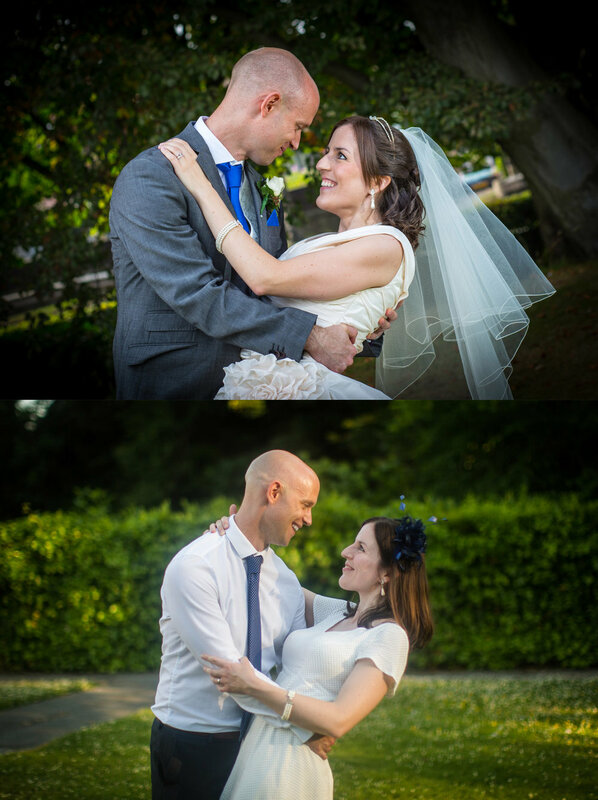 We managed to find some time to reminisce about their lovely day four years ago, and we recreated one of my favourite pictures from their day. Like no time has passed at all!